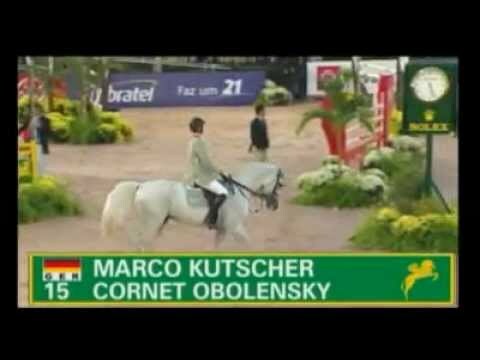 Cornet Obolensky has come to dominate the scene in breeding and competition like no other stallion. His most successful son „Cornet d’amour“ became Vice European Champion in 2013. Among his offspring are several title bearers such as winners of the “Bundeschampionat” (championship for young horses of all German breeds), world champions and international GP winners. In 2013, 194 of his offspring have achieved wins and placements in advanced (S) level competitions, generating annual total earnings of 857.543 euros, raising his offspring’s lifetime earnings to 1.783.462 euros, what makes him a prize money millionaire. In the current breeding index, Cornet Obolensky has a breeding value of 165 points with a 96% precision rate. In 2012, the BWP awarded him with the title „Ambassador“. In 2011, Cornet Obolensky won the gold medal with the German team at the European Championships in Madrid after showing outstanding rounds. In 2012, he won the World Cup competition in Zürich, the Nations Cup in Rom/ITA and Rotterdam/NL and was awarded as the most successful show jumper in Germany. Under Marco Kutscher, he won Grand Prix and Nations Cup competitions such as the Samsung Super League final in Barcelona that he won twice. In 2008, he won bronze at the German National Championship and landed on a first place in the Grand Prix competitions in Balve/GER, and Cervia/ITA, as well as in the Nations Cup competition in Rotterdam/NED; he was also a member of the German Olympic team in Hong Kong. In 2009, he became second in the World Cup jumping competition in Bordeaux/FRA, third in the Grand Prix competition in Rio de Janeiro/BRA and was placed in the Global Champions Tour Final in Doha. Cornet Obolensky’s lifetime earnings currently amount to 799.952 euros. 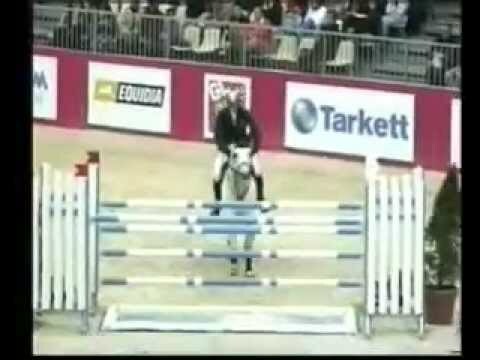 Cornet Obolensky’s sire Clinton was one of the world’s top jumpers under Dirk Demeersman/BEL. 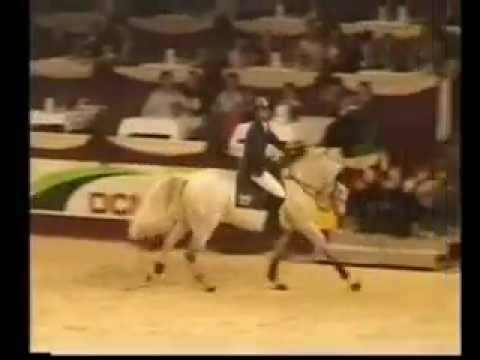 The sire of Cornet Obolensky’s dam, Heartbreaker, also was an internationally successful competition horse. Cornet Obolensky’s dam Rabanna and his great-grand dam Holivea were placed in advanced (S) class jumping competitions.